ESIEE-Amiens was created in 1992 by industrialists to serve industry. ESIEE-Amiens is accredited by the French governmental body CTI (Commission des Titres d’Ingénieur) and member of the CGE (French « Conférence des Grandes Ecoles »). The quality of the programme, the personalised support of the students and the links with companies (e.g Airbus, Vinci Energies, Schneider Electrics, …) allow every student to build his/her professional project step by step and to quickly find a job once he / she has graduated. 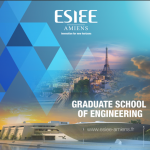 ESIEE-Amiens offers a Master’s degree in Engineering which leads to a broad variety of professional careers. Companies such as Alstom, Atos Worldline, Bouygues Telecom, EDF, IBM, Schlumberger, Schneider Electric, Thales, or Toyota recruit every year graduates from ESIEE-Amiens. ESIEE-Amiens study programme takes into account the growing necessity for its graduate engineers to be operational in a multicultural and ever-evolving environment. 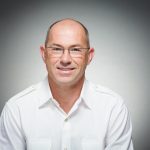 Being open to the world has always been an important element of our training programme. More than 50% of the graduates in 2016 studied abroad, either working on a research project or following classes in a foreign university or carrying out an internship in a company. ESIEE-Amiens is continually developing partnerships abroad with universities, laboratories, research centres and companies. 18 nationalities are represented in the school among students. During their final two years of study, ESIEE-Amiens students are required to carry out two work placements in a company or research laboratory (a placement of 3.5 months in fourth year and a placement of 6 months in fifth year) in order to gain professional experience before entering the job market. 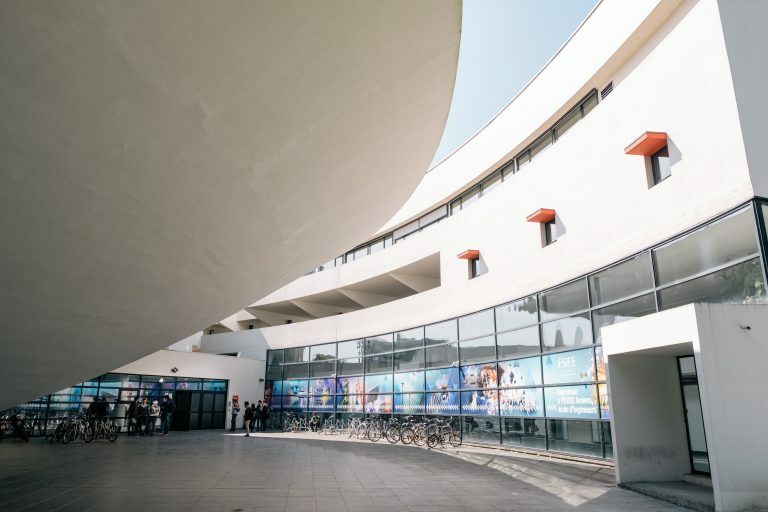 To apply for our programmes, you need to reach Campus France – Etudes en France in your country. You can also apply by the N+I programme.